The Z31 chassis designation was first introduced in 1983 as a 1984 Nissan/Datsun 300ZX (the hatch lid had both a Datsun badge and a Nissan badge) in the US only. The 300ZX, as its predecessors, was known as a Nissan in other parts of the world. This continued in the US until 1985 model year when Nissan standardized their brand name worldwide and dropped the Datsun badge. 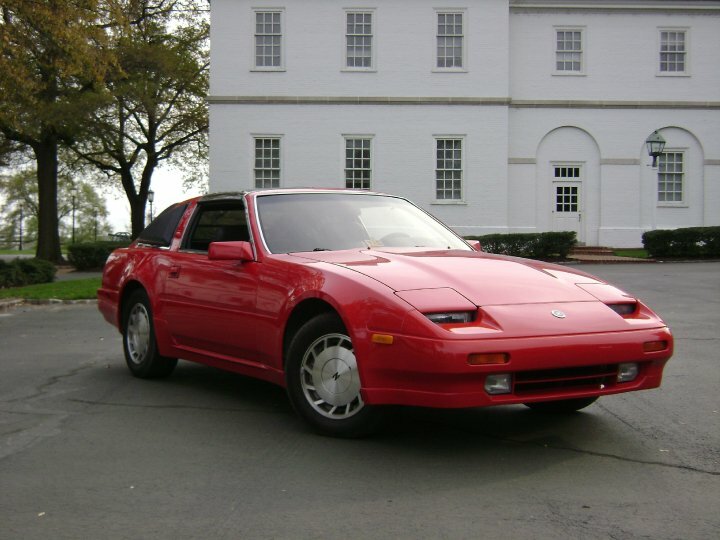 The Z31 went through styling changes in 1986 and 1987 that transitioned it to a more aerodynamic appearance including the addition of side skirts, flared fenders, fog lamps within the front air dam, and 9004 bulb-based headlamps that replaced the outdated sealed beam headlights.